March 8, 2019 Riot has revealed it’s cancelling League of Legends’ position rank system. Riot Games is rolling back League of Legends’ position rank system, which saw players granted a spot on the ladder for each of the in-game roles they chose to fulfill. In an announcement made earlier today, lead designer Ed ‘Sapmagic’ Altorfer told players that the system was no more. Overall, player satisfaction is down “20-30%” on other regions, so Riot “regrouped and considered all the changes we could make to improve the system.” No solution could be found, so next week will see the preview come to an end, and Sapmagic says that no further rollouts off the system will take place. 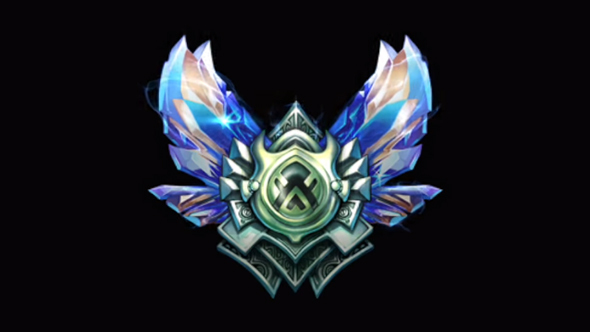 Players who’ve been engaging will see their highest position rank become their new official rank, so if you’re a Platinum ADC but a Bronze mid-laner, you’ll stay in a higher rank. You’ll keep any ranked rewards that you’ve already earned. Importantly, positional matchmaking isn’t changing – you’ll still be able to queue up for a specific role, and Riot says the system continues to provide better results for players.